Exotic Limo can give your Hen the perfect night she deserves and one the whole bridal party will remember for years to come! Bring the girls together for a fun night of dancing, singing, chatting, laughing and partying; take some great photos, sip on champagne and enjoy the life of a celebrity – if only for a couple of hours! Finding the perfect limousine to suit all tastes can be fun with such an emphatic range of stretch limousines and Hummers available!  Make sure you know how many passengers are coming and don’t forget to book early once you make your selection as our fleet are all in VERY HIGH DEMAND across all of Melbourne! 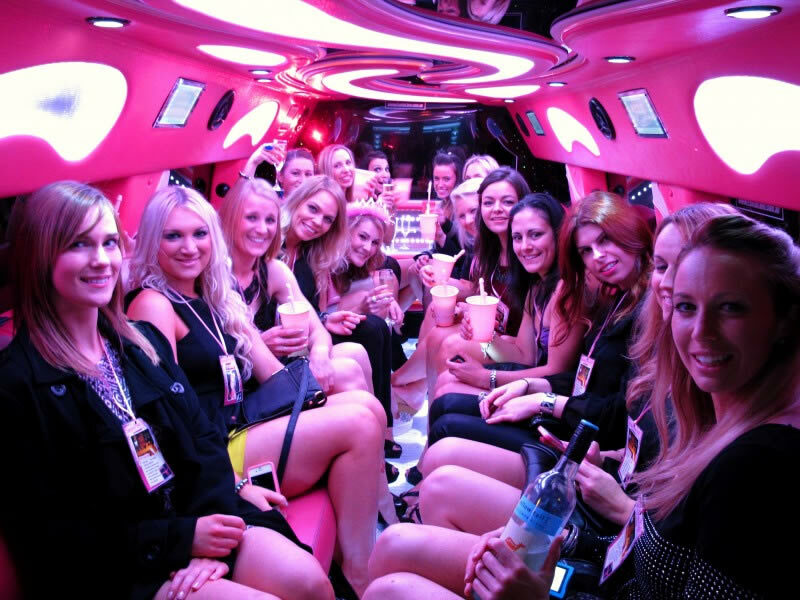 The Exotic Limo fleet of vehicles can suit any size and character of Hens Party so get all the girls together for a final hurrah in Melbourne before the Bride walks down the aisle. The Hen’s night is not the time to be a wallflower! Our range of bright Pink stretch Hummers will make the bridal party the centre of attention as you travel to a venue or take a city cruise around Melbourne. We also have classy BMW’s, Bentleys, Mercedes, Chryslers and other coloured Hummers with all the class and finishing touches you need for a legendary Hen’s night. 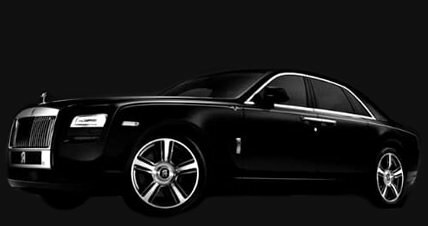 Our vehicles have highly detailed and customised interiors, incredible laser and light shows, professional sound systems, and ice cold champagne – what more do you need? Our impeccable staff and safety record means that we can also get you home safely too, simply enquire with us today about our heavily discounted pick up options to get you home late night when your feet are tired and your head hurts. Our experienced team can also suggest some great venues to enjoy throughout the night if you are stuck for ideas. Get ready for a “big night out with the girls” in an Exotic Limo.